Frankie Turner breaks out the rare Beatie Boys selection PAUL REVERE, for our late night Saturday crowd. (Limited) FREE tickets for 7/29 show! We are offering a few FREE tickets for tomorrow night’s show. Limit of 2 tickets per person, while supplies last! Tickets must be picked up by 10pm. Our Dueling Pianos discount of the week – and SO MUCH MORE! The summer is almost half over (GASP!) 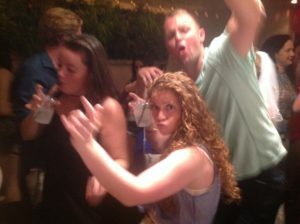 and things are hotter than ever at Shake Rattle & Roll! This weekend, we don’t just have one show, but we have TWO – Friday AND Saturday nights! And we’re offering our readers a special discount for either night…because we luv ya! Use the promo code JULY for $12 tickets to either show this weekend. 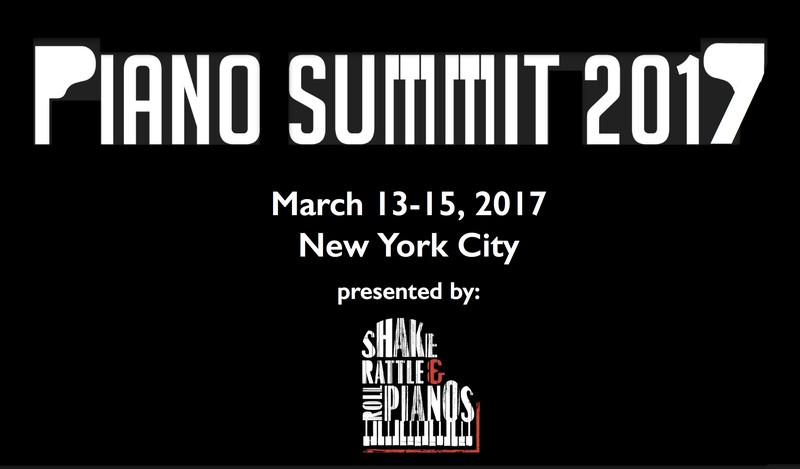 www.PianoSummit2017.com for info and tickets! Video of the Week – Wedding Proposal in the Park! Colin Huggins, the hardest working piano player in NYC, helps Tony propose to his girlfriend in the romantic setting of Washington Square Park, with a little Etta James’ AT LAST! So…you wanna be a piano player, do ya? 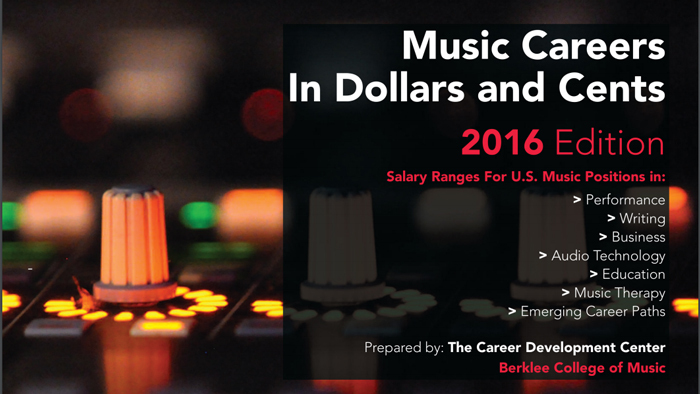 Well, according to the 2016 Berklee report, cited here on our media sponsor, Keyboard Magazine, you may be working more for love than coin. 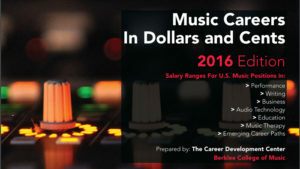 A really comprehensive list of possible career tracks for the aspiring keyboardist, from touring acts to symphonic chairs, it’s worth a read. 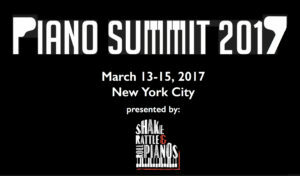 Dueling Pianos Video of the Week – TAKE ON ME! Another SOLD OUT show at The Cellar @ 22 Warren St. Ryan Arr hits the high notes on TAKE ON ME, with more than one hundred back up singers! Another outdoor dance party at Club Getaway, CT. Casey “Smooth” Cotton has 300+ partiers grooving to UPTOWN FUNK! 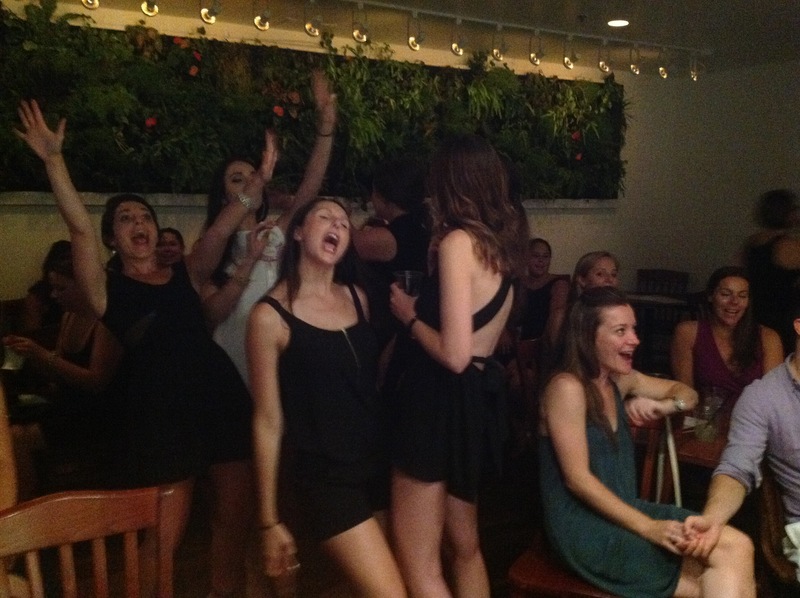 Dueling Pianos Video of the Week – Bachelorettes EVERYWHERE! Another SOLD OUT Saturday night at The Cellar – and Frankie Turner leads our bachelorettes in a WAGON WHEEL singalong!